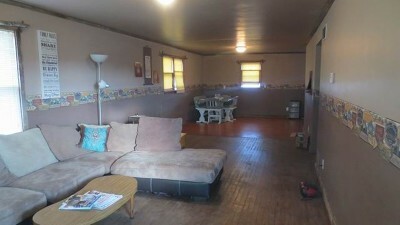 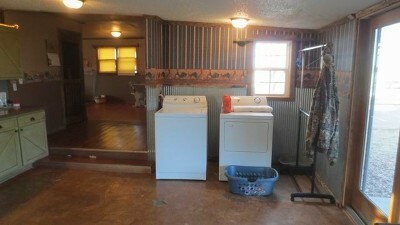 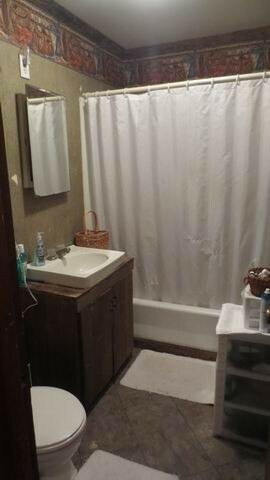 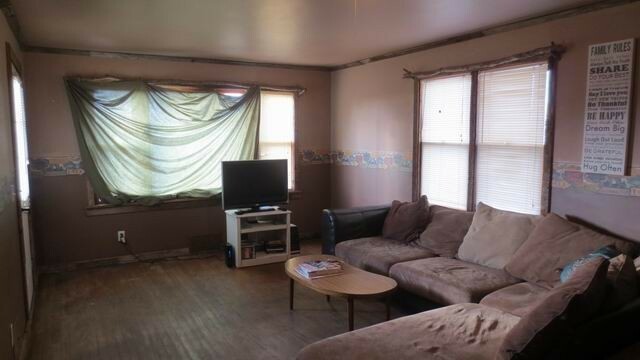 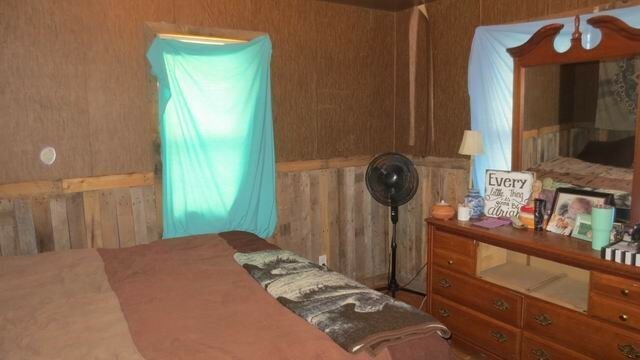 Cute starter home, rental, or downsized on this conveniently located property. 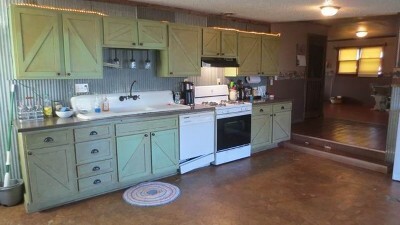 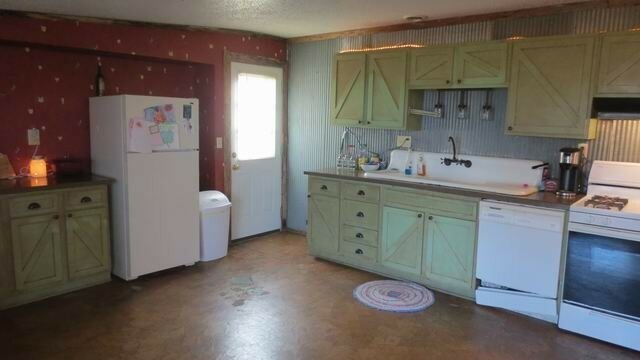 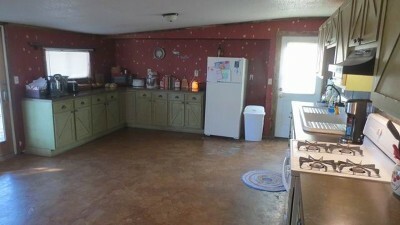 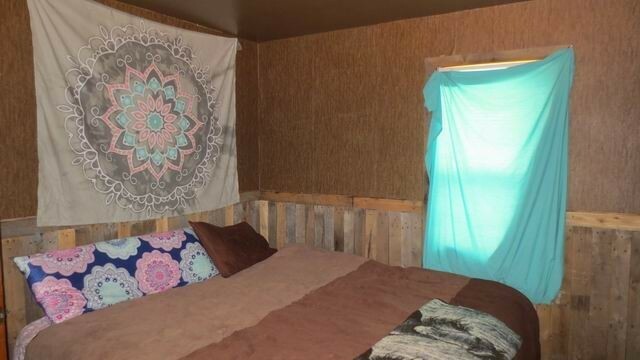 The 3 bed, 1 bath home as rustic updates on the interior an boasts a very large kitchen and living room. 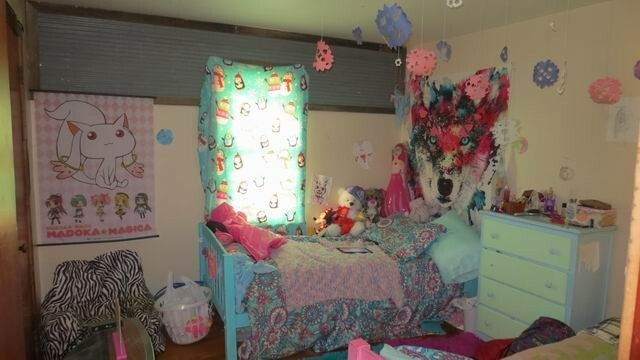 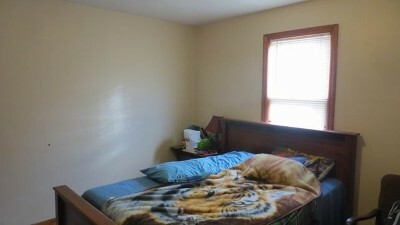 There is a fenced back yard, Central Heat and Air, & a 1-car attached garage. 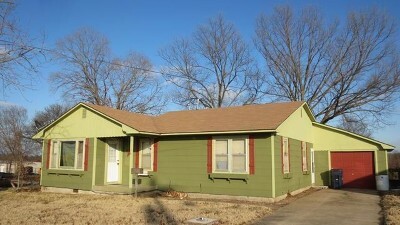 Affordability is the name on this property, located right by the public school and 1 block from McDonalds. Call today!